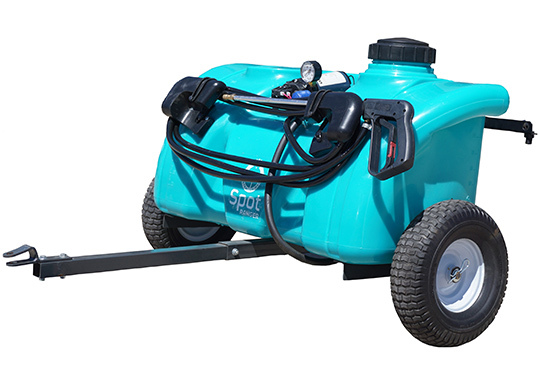 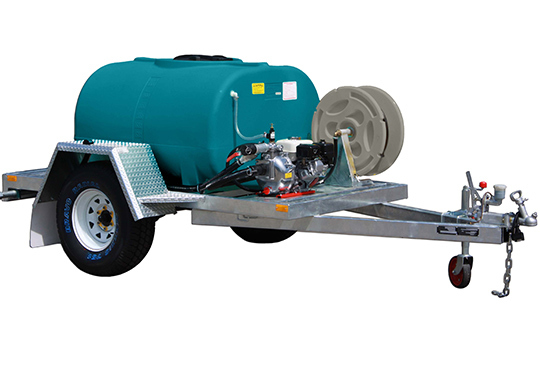 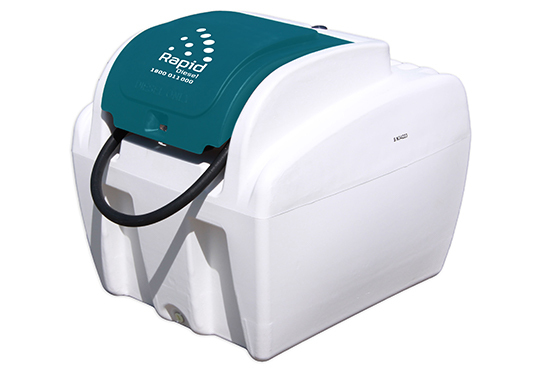 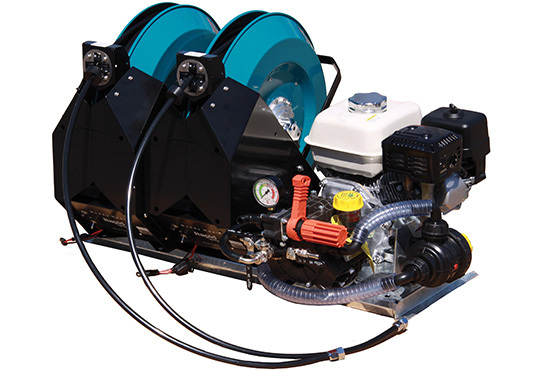 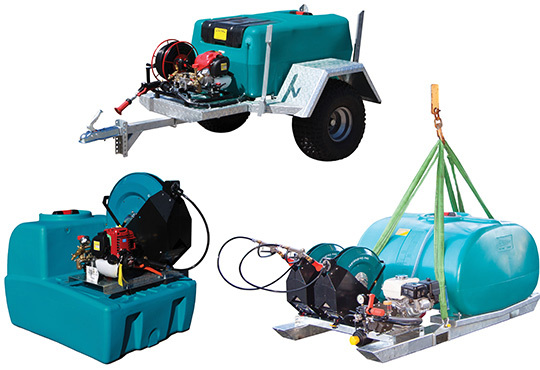 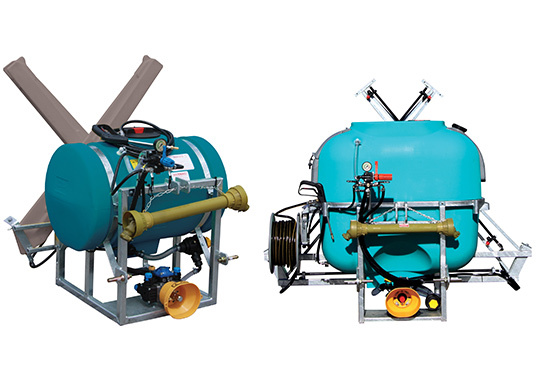 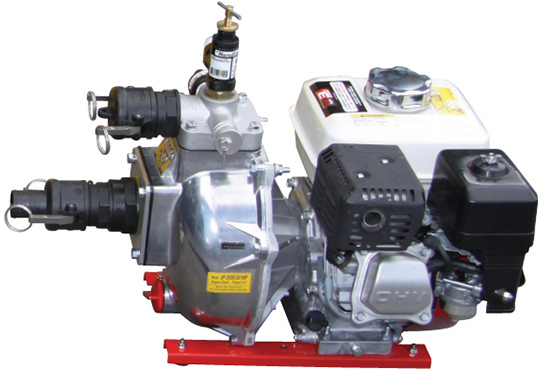 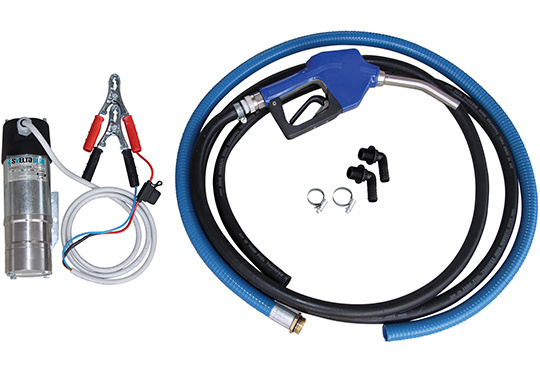 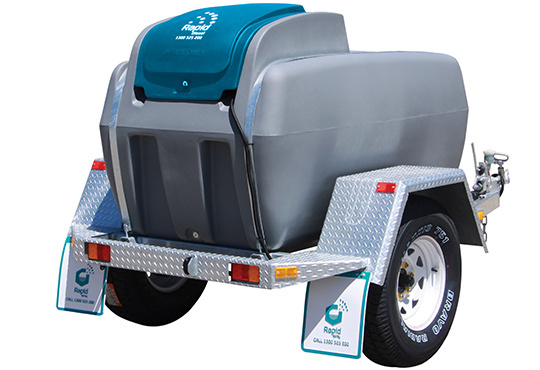 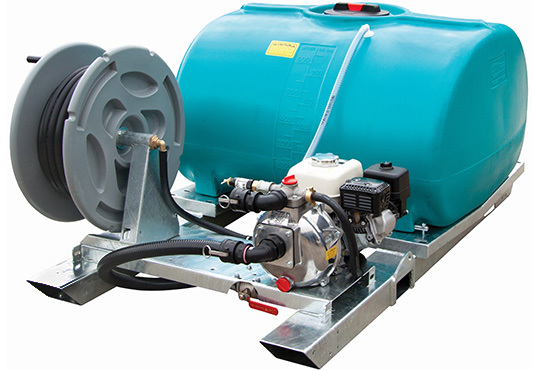 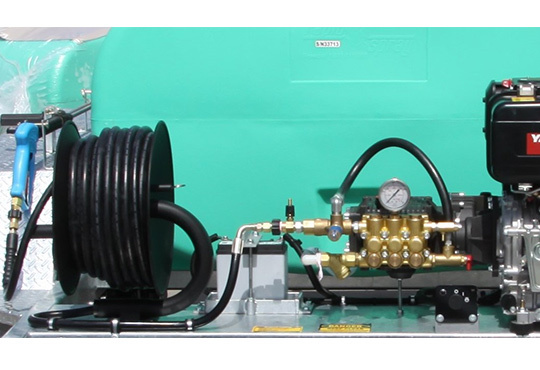 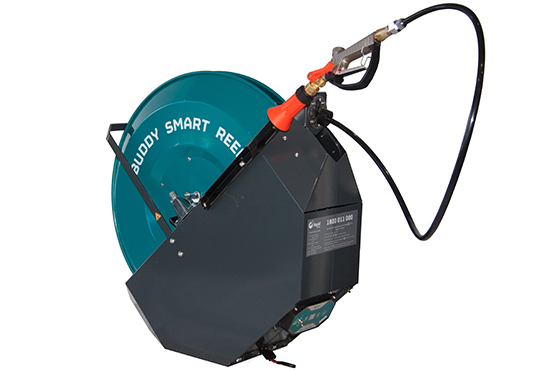 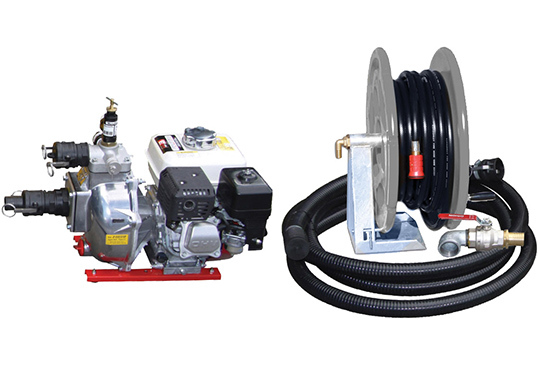 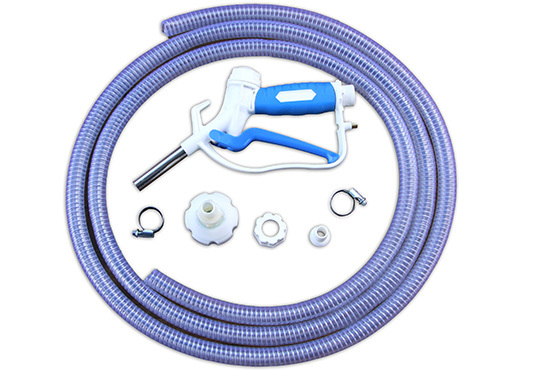 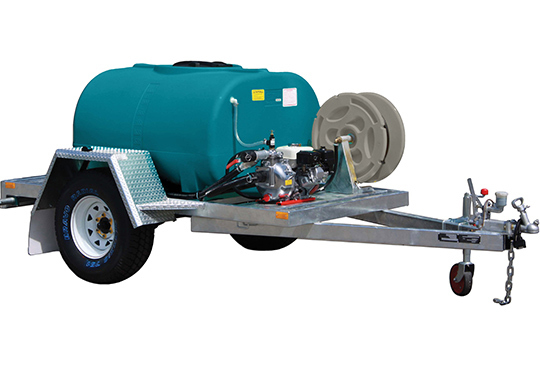 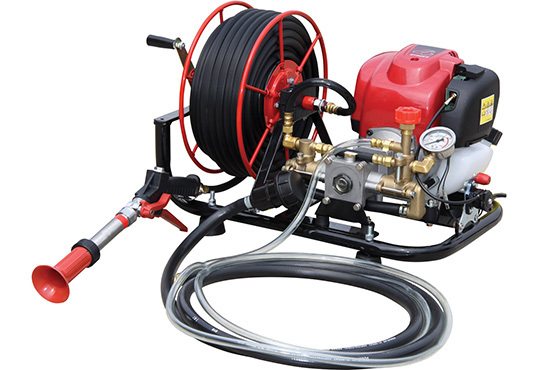 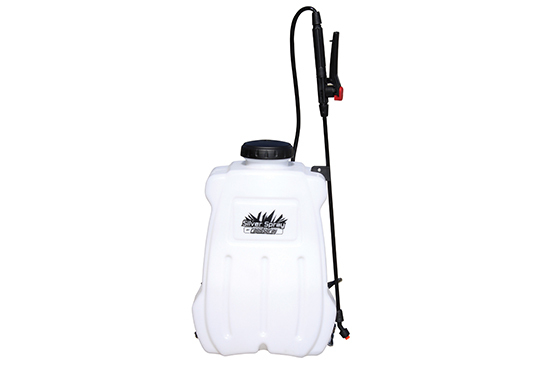 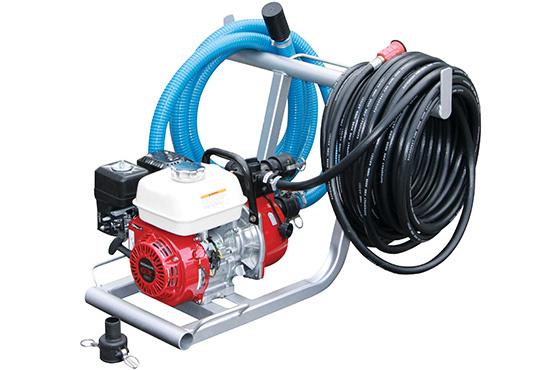 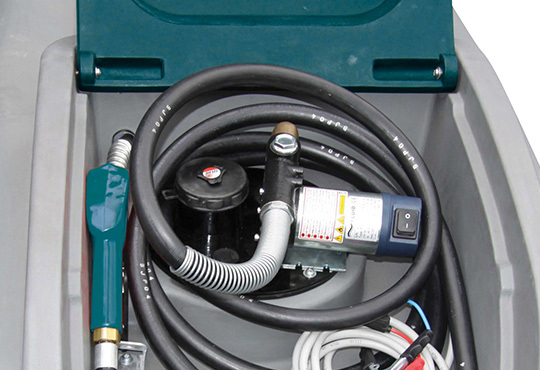 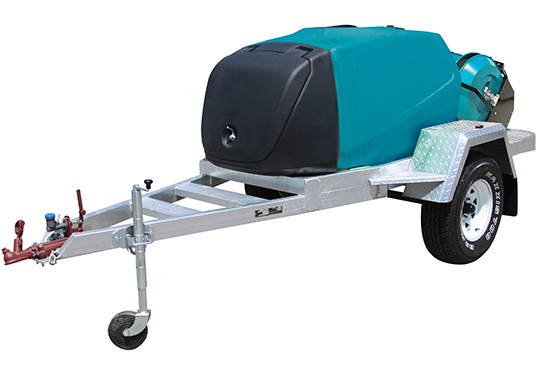 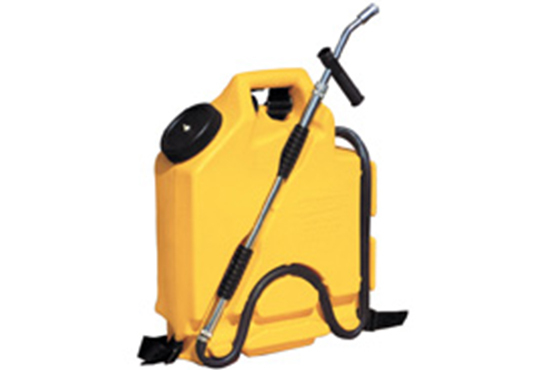 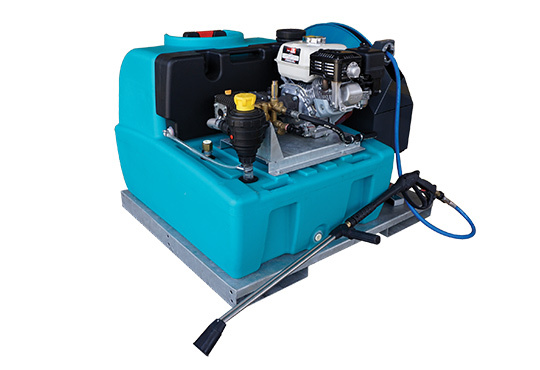 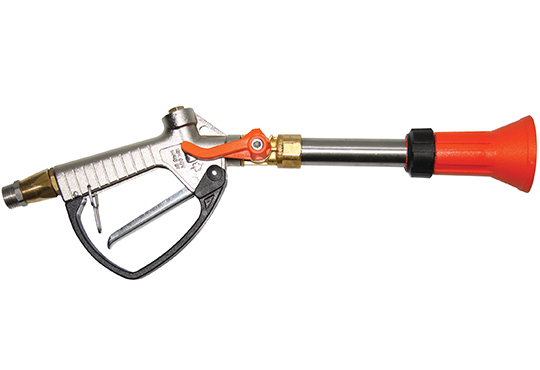 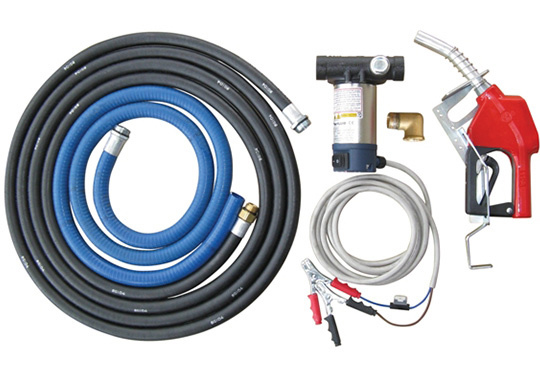 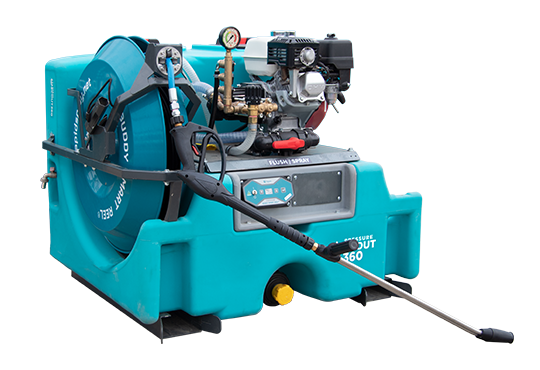 When it comes to supplying durable tank sprayer products, look no further than Rapid Spray. 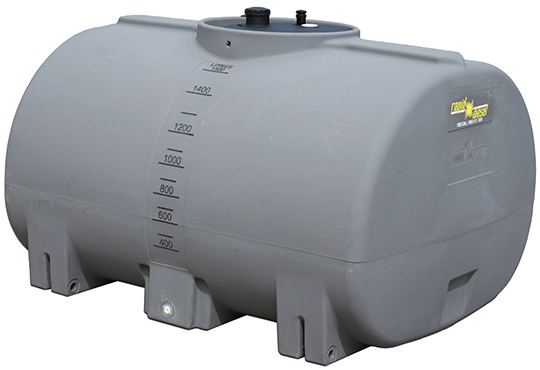 We offer different types of heavy-duty agricultural tanks that are capable of handling water, fertilisers, molasses and diesel fuel. 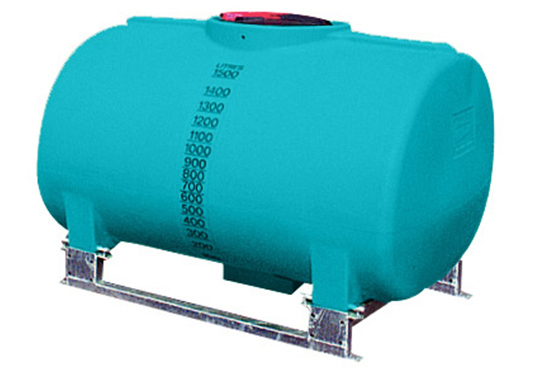 Our tanks are the best choice for farmers due to their reliability, durability and superior performance. 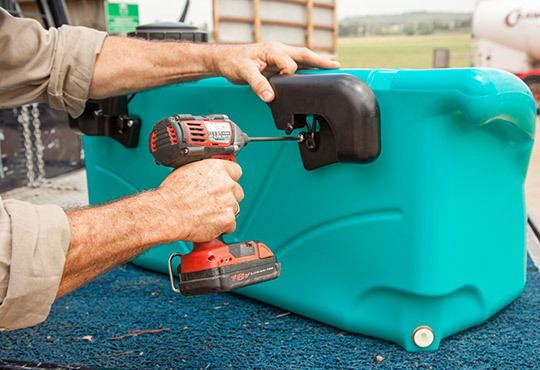 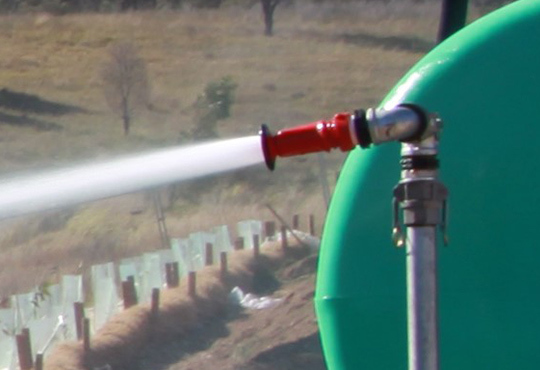 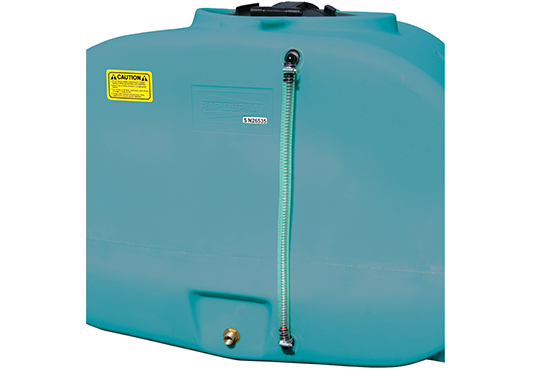 As trusted spray tank manufacturers in Australia, we construct our tanks using high-grade polyethylene. 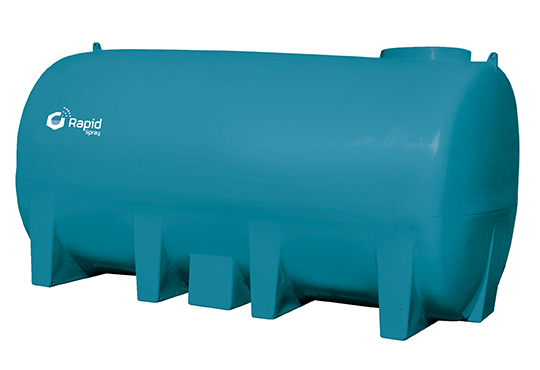 For instance, our poly cartage tanks are constructed using rotational moulding, which is a high-temperature, plastic-forming process that uses biaxial rotation to produce hollow tanks. 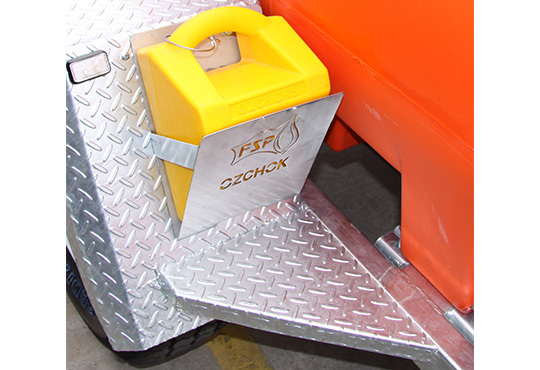 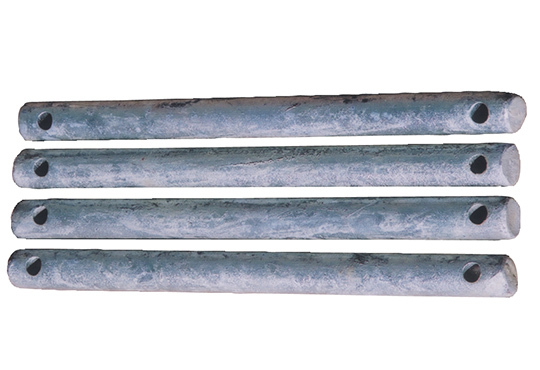 This means we don’t place any bolts, joints or weld lines in our cartage tanks that can become vulnerable spots. 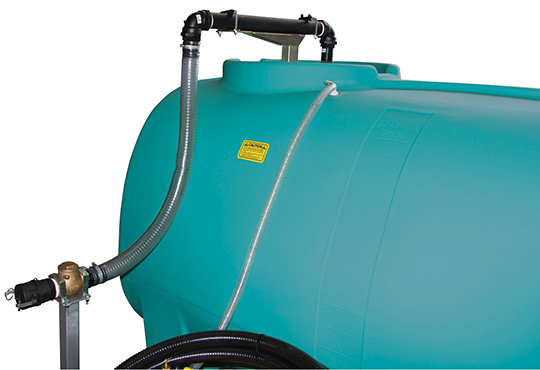 Not only are our poly tanks durable due to their seamless construction, but they also easier to manoeuvre because they are lightweight. 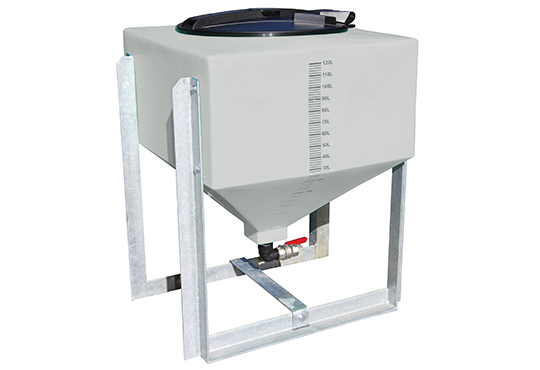 Our tanks can be positioned easily using small machinery. 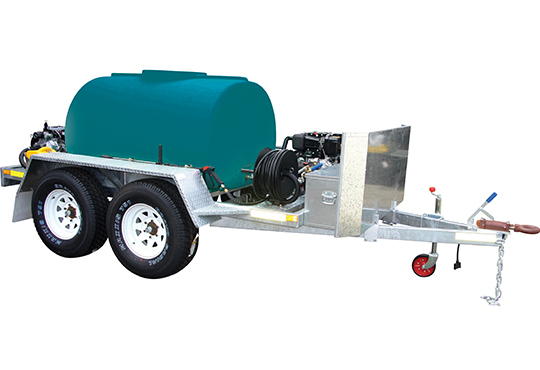 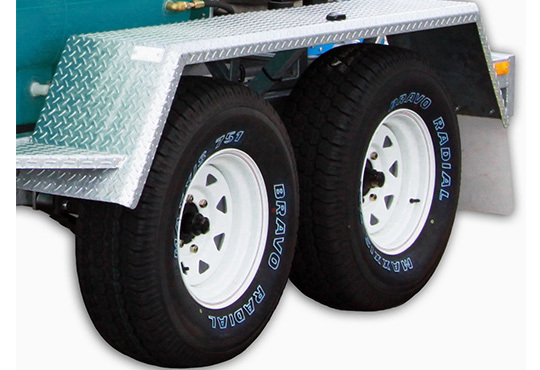 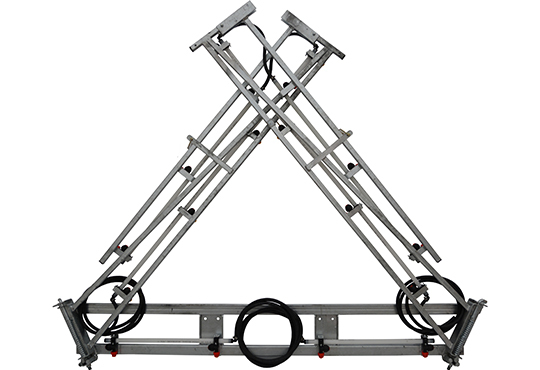 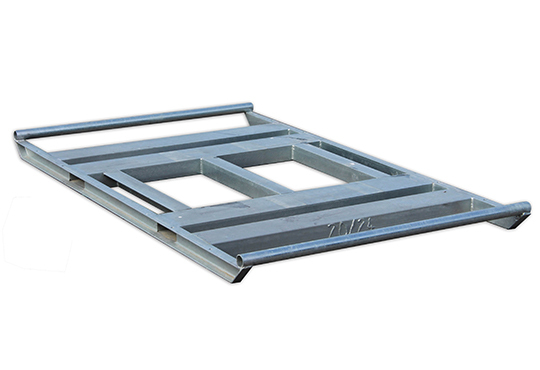 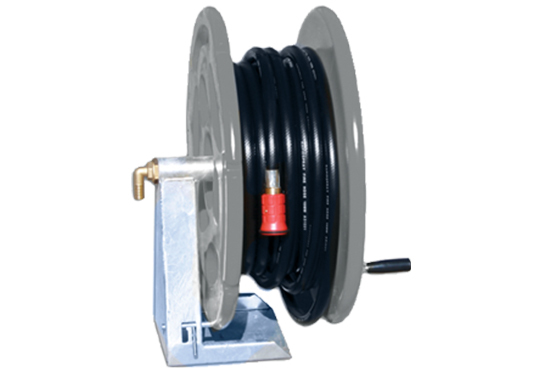 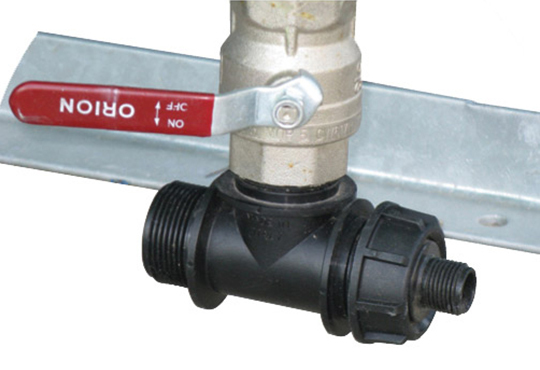 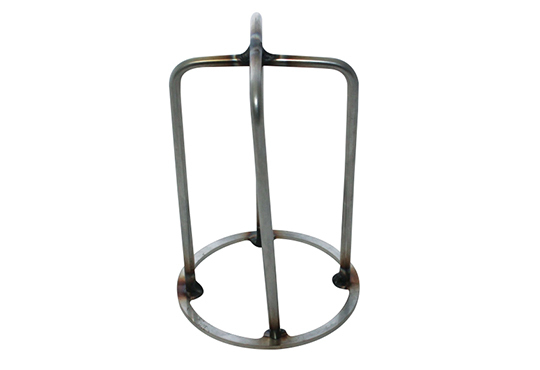 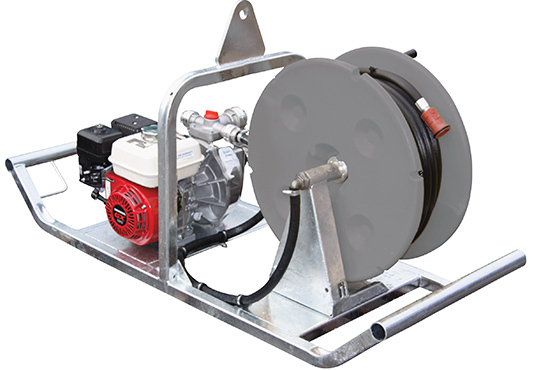 They are ideal for farm setups that require the tanks to be removed off trucks or trailers for other uses around the field. 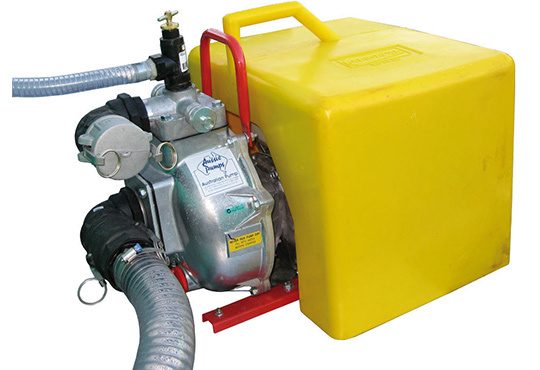 Rapid Spray has been successfully supplying high-quality spray tanks for sale to Australia’s agricultural sector for over 20 years. 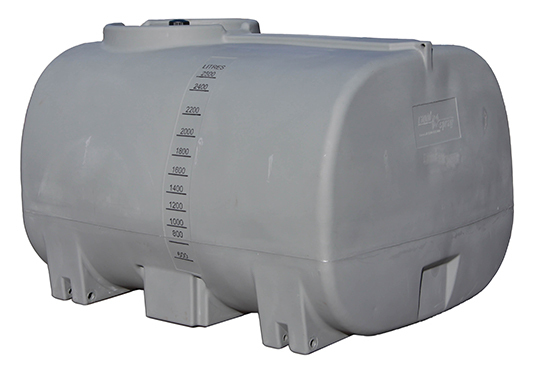 When you choose one of our tanks, you are investing in years of poly tank manufacturing experience. 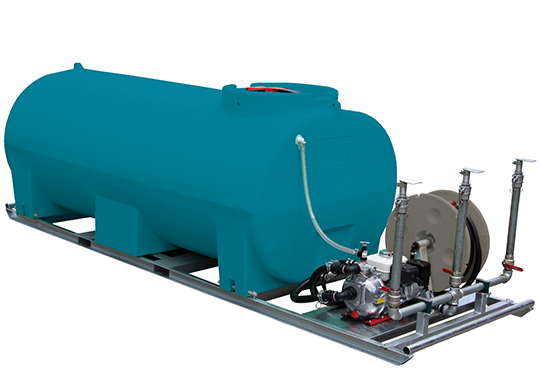 Our tanks are backed by a full-term 15 –year warranty to ensure you get only the highest quality tanks that cover your needs for containing various liquids. 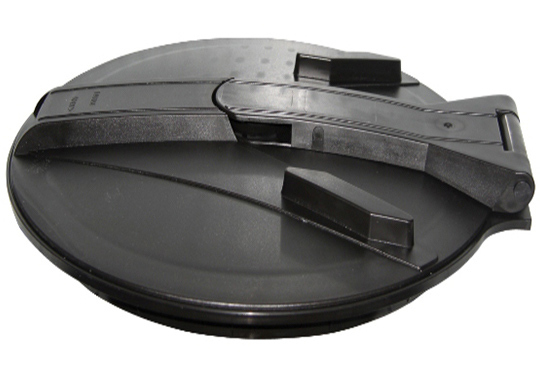 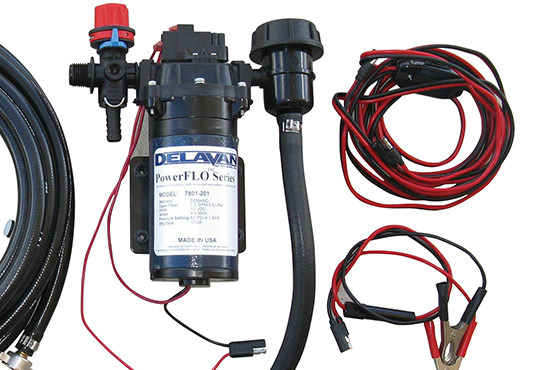 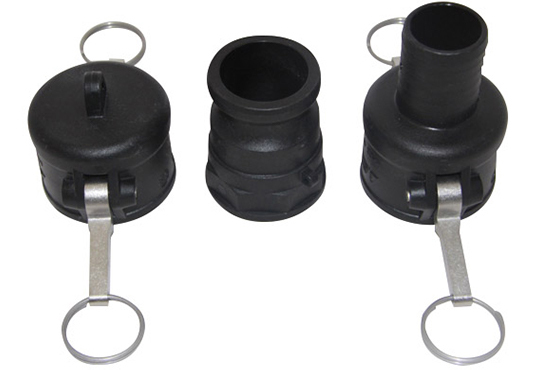 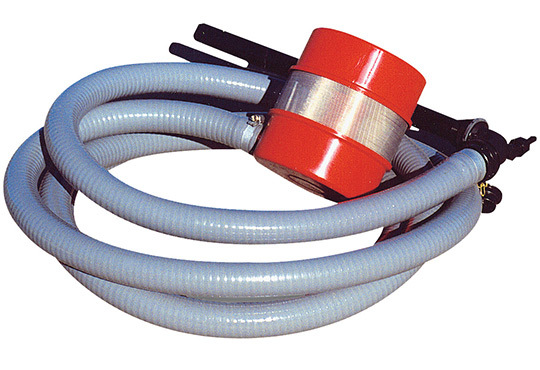 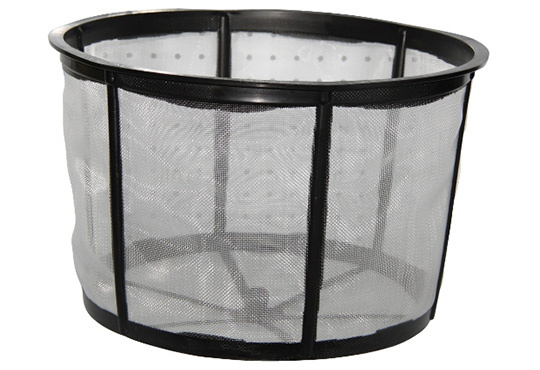 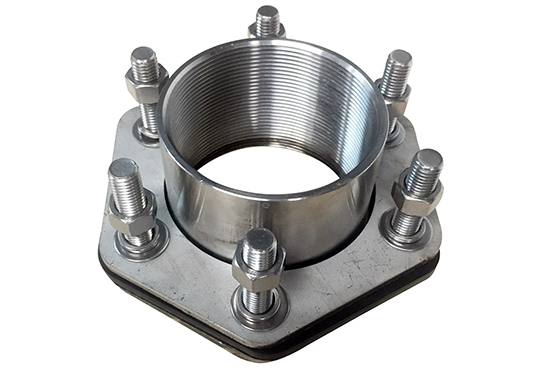 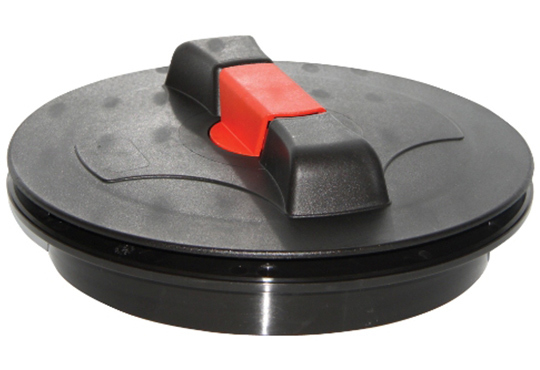 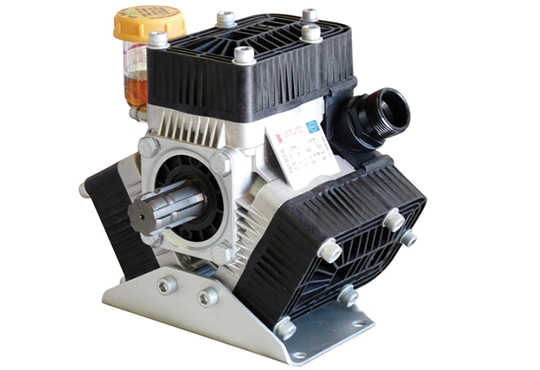 If you want to enhance the function of your tank, consider purchasing our tank accessories and spare parts. 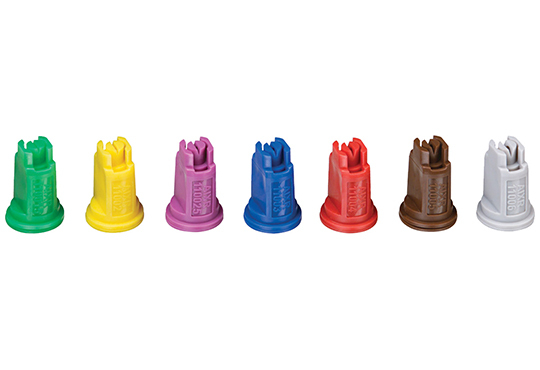 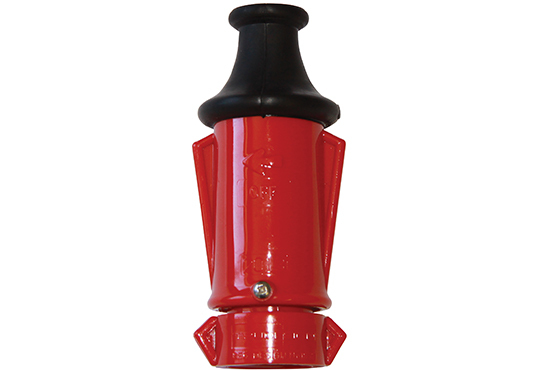 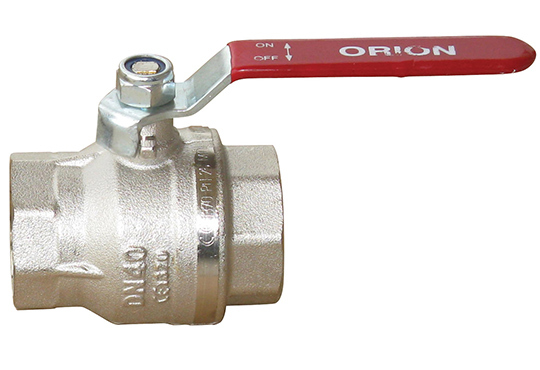 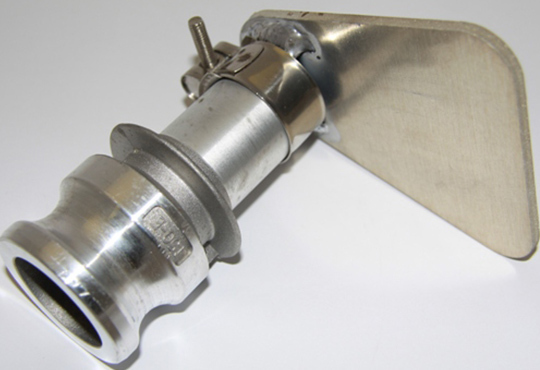 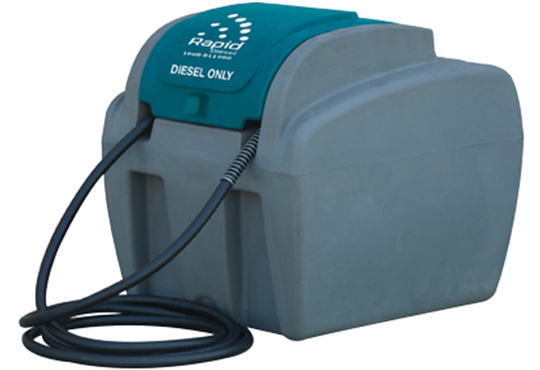 We stock and manufacture a comprehensive range of accessories and spare parts that are made for all our tanks. 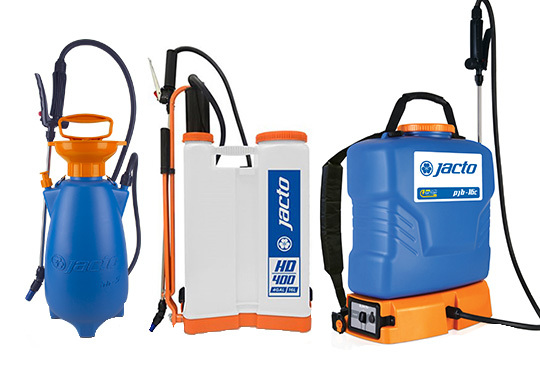 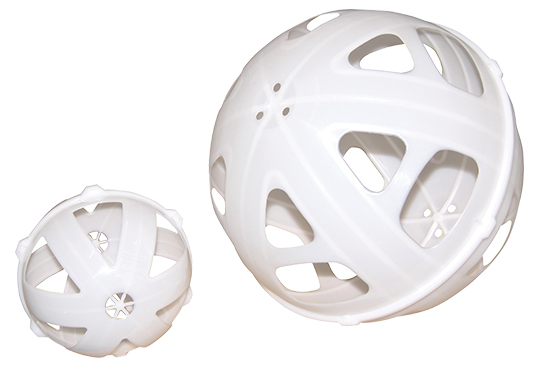 With our accessories and spare parts, you can ensure constant protection of your liquids. 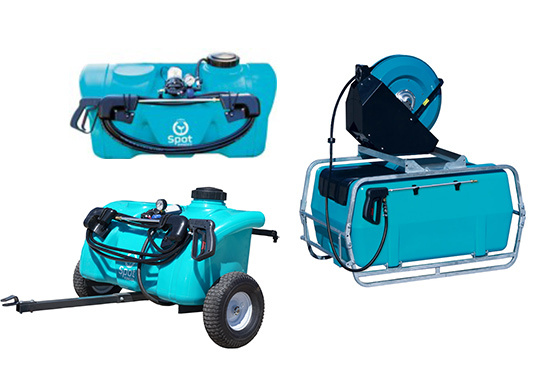 For any enquiries, give us a call on 1800 011 000.